A lifestyle of comfort and convenience is waiting for you at Northwest Crossing Apartment Homes and it starts inside your apartment home. 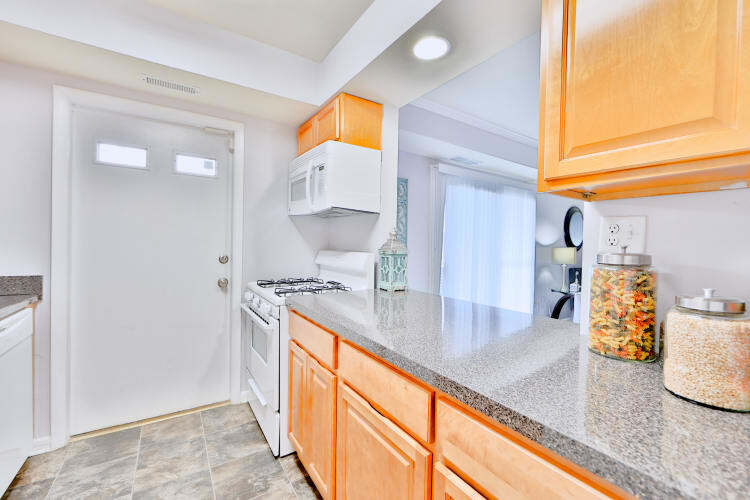 Offering one, two, and three bedroom floor plans, each of our apartments features a newly redesigned kitchen complete with dishwasher and electric range. You’ll love preparing meals and then enjoying them alfresco at our onsite picnic area. Other outdoor amenities include basketball courts and tot play areas. 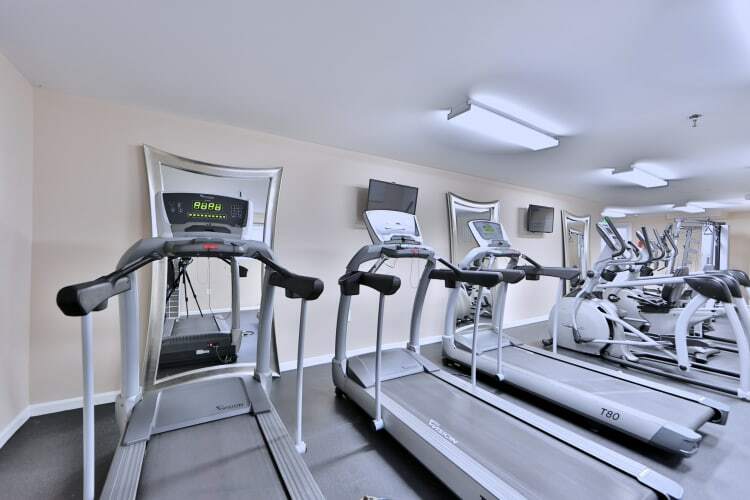 Our property also features a fitness center to help you cut down on gym fees, and a business center with free WiFi access to ensure term papers, work emails, and slide decks are always turned in on time. Find the lifestyle you’ve been looking for at Northwest Crossing Apartment Homes.